Let’s face it: After spending a massive amount of money on your wedding, the last thing you want to do is go broke for a fancy-pants honeymoon. Lucky for you, there are plenty of relaxing — and, more importantly, affordable — honeymoon destinations that don’t require a passport. 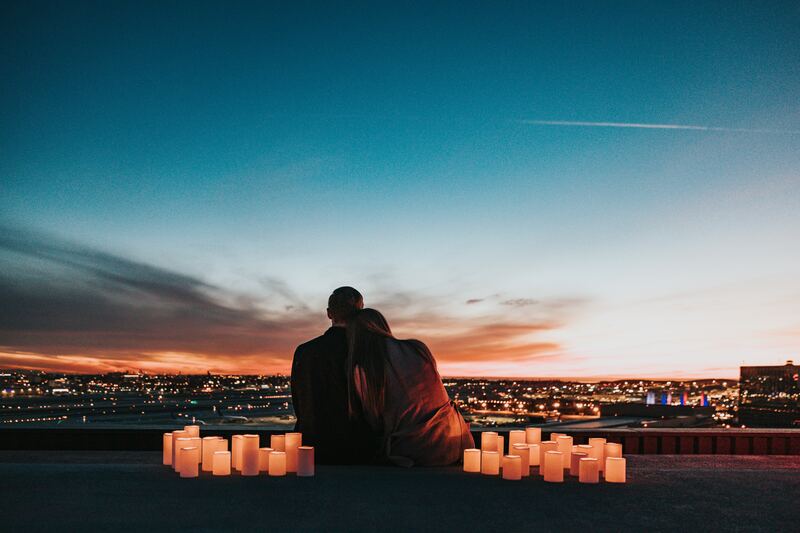 Read on to discover some of the most budget-friendly honeymoon options that won’t break the bank. 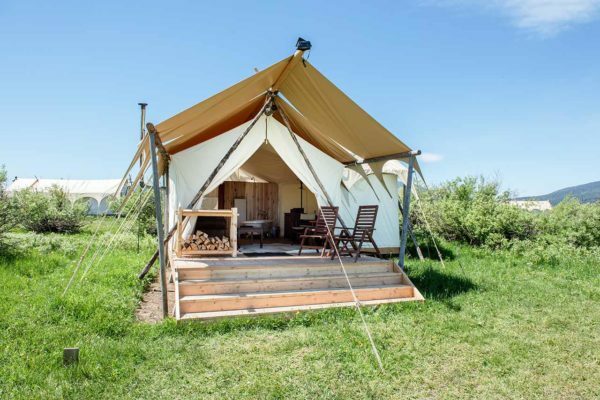 We’re big fans of the unconventional honeymoon and one of our favorite ideas is a “glamping” getaway (that’s glam-camping, for the uninitiated). Forget the traditional tent and hard ground + sleeping bag situation: Enjoy a stylish and comfortable getaway at Yellowstone Under Canvas in Montana where you’ll sleep under the stars — on a real bed. Nightly rates starting at $79. 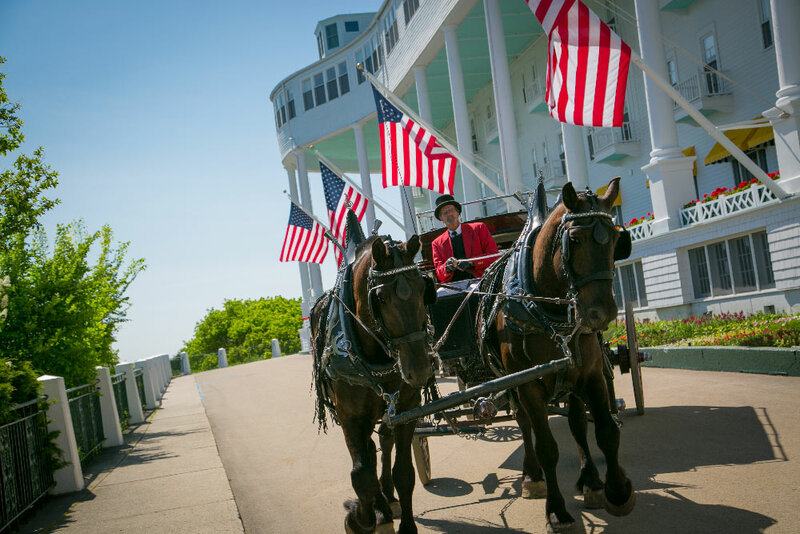 Kick back and enjoy breakfast, lunch and dinner at the Grand Hotel on Lake Michigan’s Mackinac Island. Named one of Travel + Leisure’s 500 best hotels in the world, this resort combines luxury and relaxation with stately Midwestern charm. Nightly rates starting at $181. 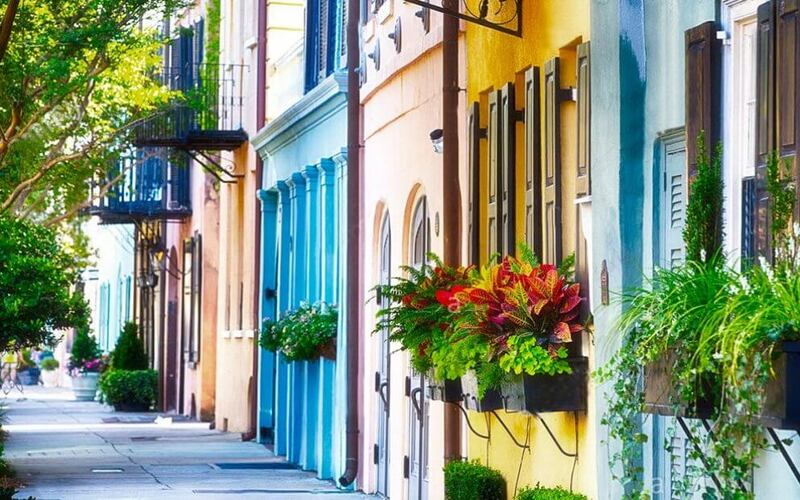 Take advantage of the three-day/two-night “Romance” package from the Fulton Lane Inn: Your stay includes dinner at the highly-rated Circa 1886, champagne and chocolate-covered strawberries, breakfast in bed, and more. Package rates starting at $555. Kick back in Puerto Rico at Villas del Mar Hau, a sustainably-certified facility. 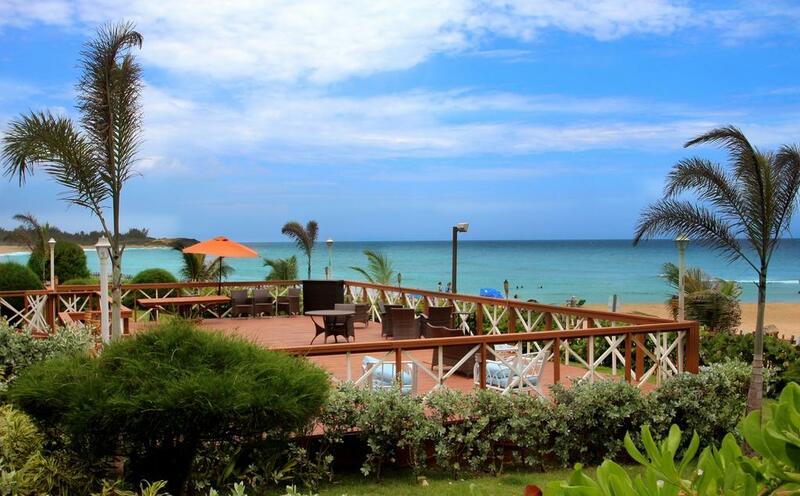 Enjoy tennis, basketball, kayaking and other sports at the resort, or just take in the beautiful island. Packages starting at $564/three nights. At the Beach House in Half Moon Bay, Calif. your suite overlooking the Pacific Ocean will surely bring calm and relaxation to your relationship. Take advantage of the Coastal Romance Package and enjoy a complimentary bottle of wine on arrival and late checkout on your last day in paradise. Nightly rates starting at $240.